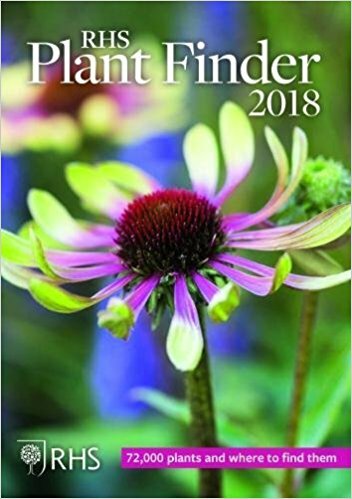 We are proud to have an annual listing in the RHS Plantfinder. It is reproduced below. Please contact James Wickham on +353 719667091 if you are interested in ordering any of the plants listed below. Actinidia pilosula (Finet & Gagnep.) Stapf ex Hand.-Mazz.